I’ve found myself in a quandary. 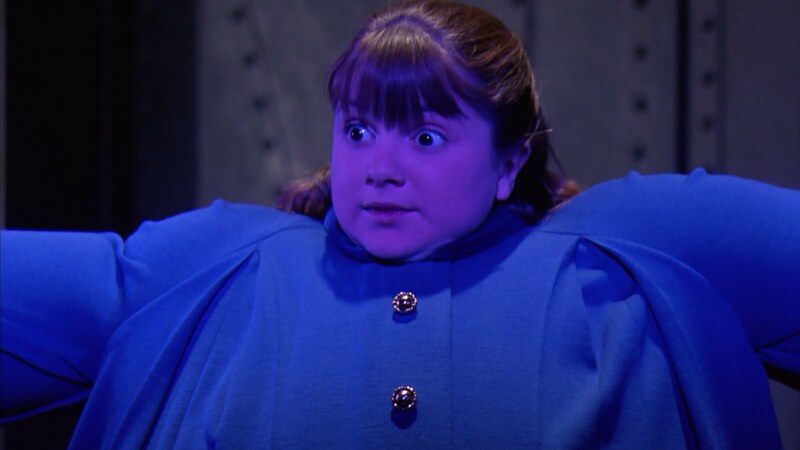 I’d like to pay tribute to Prince by wearing purple, but this is how I feel when I wear that color. Maybe I should cut back on beer … or blueberries.